Coupon books are an economical and simplified option for collecting, tracking and expediting regularly scheduled payments. 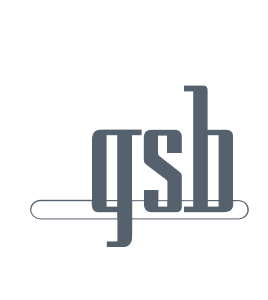 GSB does it all, from book printing, inserting & addressing, to mailing directly to your customers. GSB’s state of the art digital printing facilities, combined with our extensive expertise in bill presentment, positions us to be the most flexible, cost efficient provider for coupon books. We do it all, from book printing, inserting and addressing, to mailing directly your consumers. 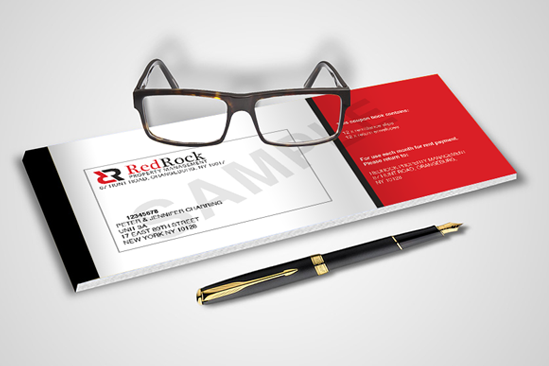 We can provide return envelopes or address labels for your customers. We can customize marketing inserts within your coupon books or include additional printed materials in the outgoing envelopes. Fully personalized and customizable colors, logos and designs. OCR or MICR scanlines for fast & accurate payment processing. Bound in or ride-along coupons that generate additional income or communicate important messaging. Peel & Stick address labels to affix to return envelopes or printed return envelopes. Printing and inserting capabilities allow for letters, budgets, brochures and marketing flyers that ride along with any mailing. Delivering and reordering your coupon books has never been easier. Mailing services ensure that coupon books are delivered at the most efficient postal rates. White glove service is coupled with expedited turnaround time from final proof to delivery. Online reordering is quick and easy via our Customer Portal.  Want to learn more about Coupon Books?